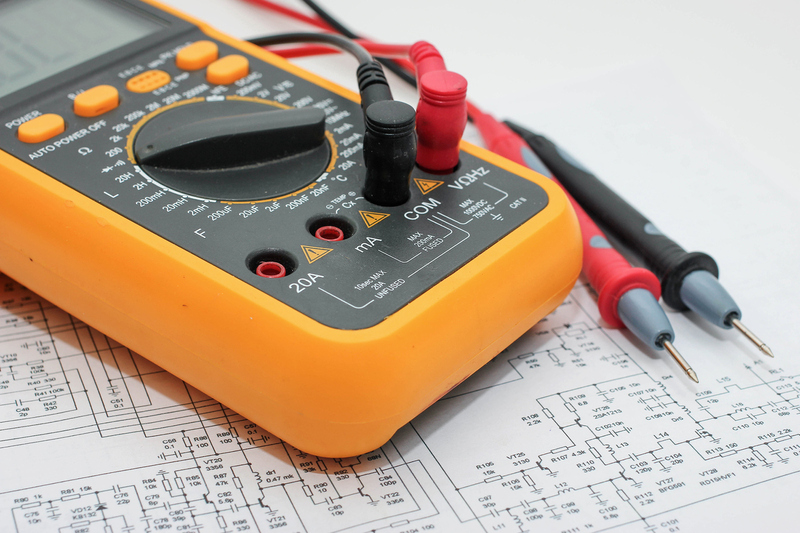 Active Connect are NICEIC registered and we can carry out all forms of testing and inspection. Whether it's a Periodic Inspection for a house, flat, office or factory we at Active Connect can help. 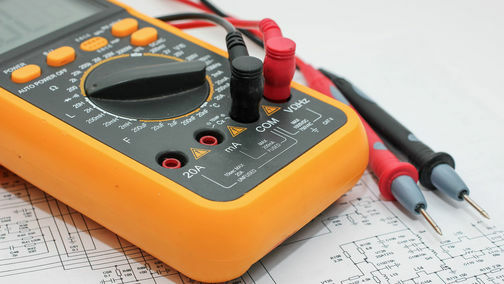 All electrical installations carried out by Active Connect are supplied with test certificates using the official NICEIC software. All certificates are stored on our database enabling full traceability and the ability to provide copies should they be required.